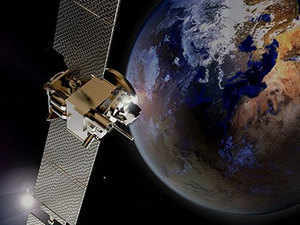 With this launch Exseed Space has become the first private commercial organisation in India to have a satellite in space. MUMBAI/NEW DELHI: At the stroke of midnight on Monday, Elon Musk-led US space agency SpaceX launched India’s first privately built satellite Exseed Sat-1 along with 63 other satellites from 17 countries. After being repeatedly postponed for 10 days owing to technical and weather reasons, SpaceX’s Falcon 9 rocket took off at 12.10 am on Tuesday (IST) from the Vandenberg air force base in California. Over 43 minutes after the launch, Falcon 9 placed Exceed Sat-1 into the polar orbit.